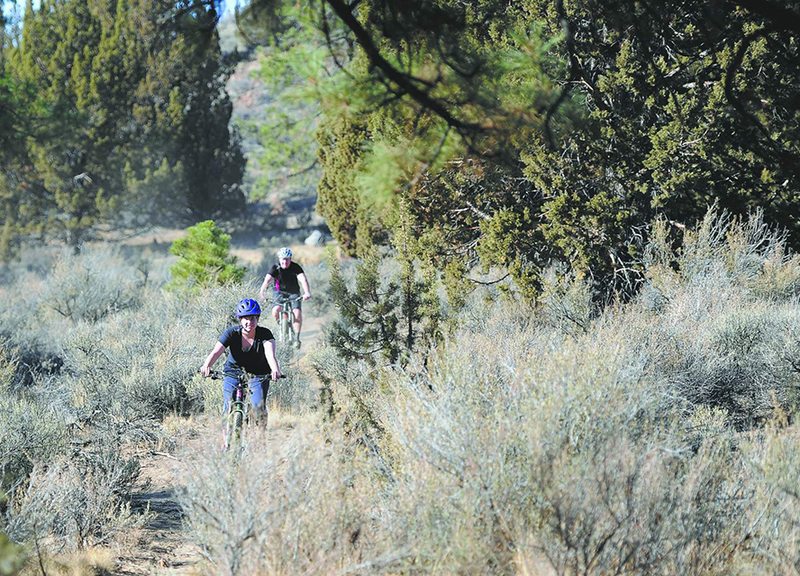 For some, mountain biking is yet another way to stay fit while enjoying the outdoors. For others, it is all about the thrill of flying off jumps and speeding around corners while riding downhill on well-used trails. And for still others, mountain biking is about the sense of adventure. 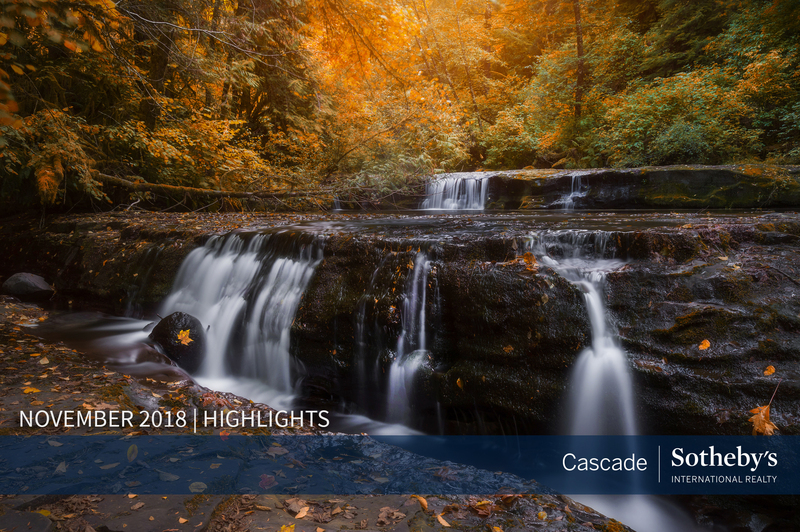 This fall marks the third year that Bend Fire and the Deschutes County Rural Fire Protection District No. 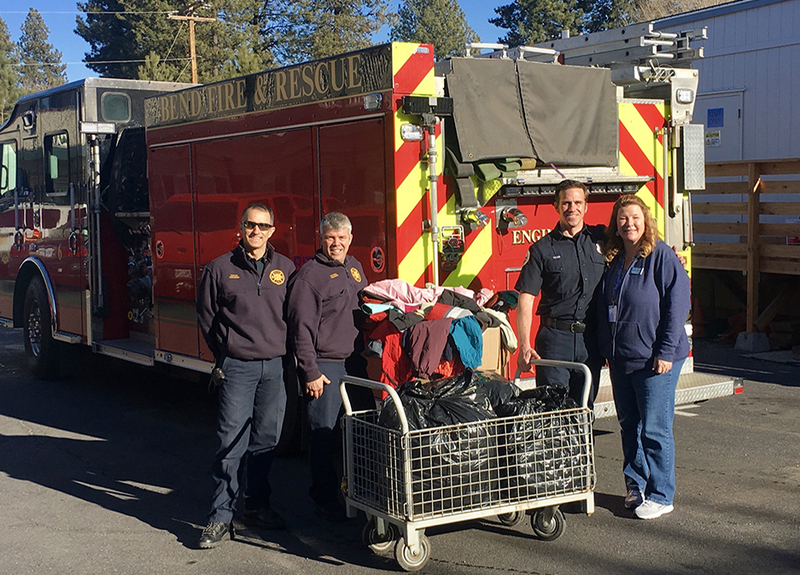 2 have collected winter clothes during the Bend Fire Warm Clothing Drive. 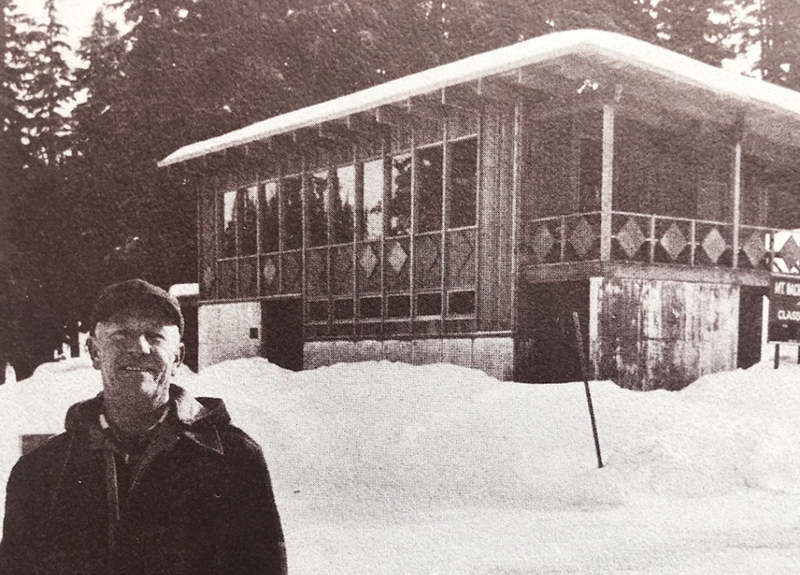 According to Dave Howe, battalion chief for Bend Fire, the community has donated over 1,000 pounds in warm gear including vests, mid layer gear, coats, hats, gloves, socks long underwear and scarves. 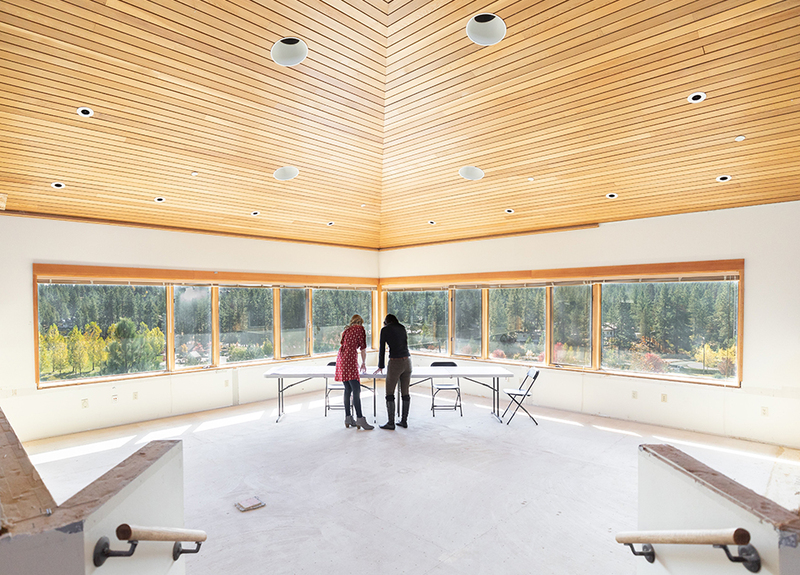 Last month, the international company, Merkle, closed its Bend office. The company, which has a total of 4,500 employees around the world, has been a staple in the Bend marketing community for years. Central Oregon’s craft coffee scene is buzzier than ever, from award-winning micro-roasters to hipster specialty cafes. But the latest addition to the java culture is something we haven’t seen anywhere else — not even in New York or San Francisco. 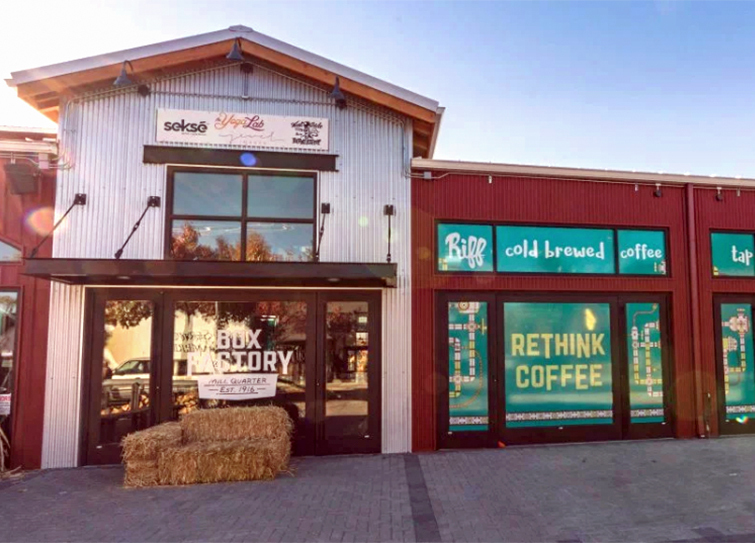 Riff, located inside The Box Factory in Bend, is the first-ever space devoted to cold brewed coffee, a technique that yields lower acidity and a smoother flavor than your average Joe. 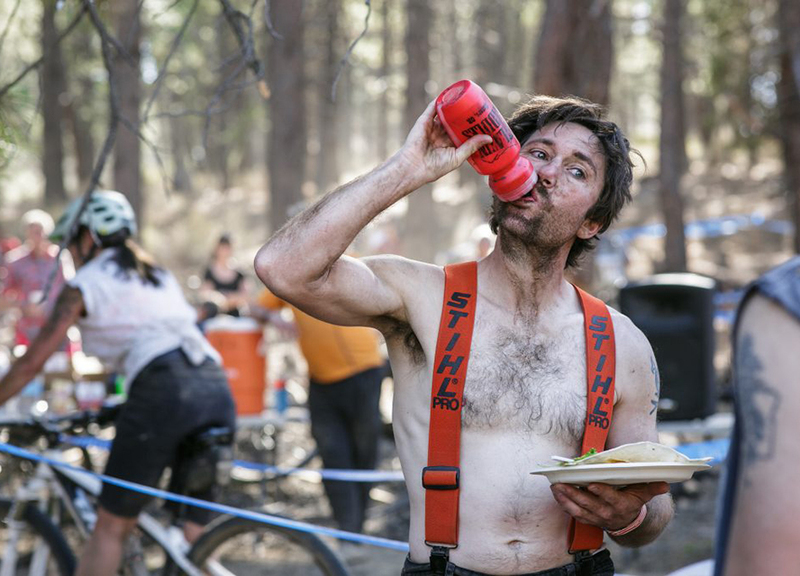 The Single Speed World Championship, a mountain biking race that doesn’t take itself too seriously, recently took over the town, with raucous and rowdy results. 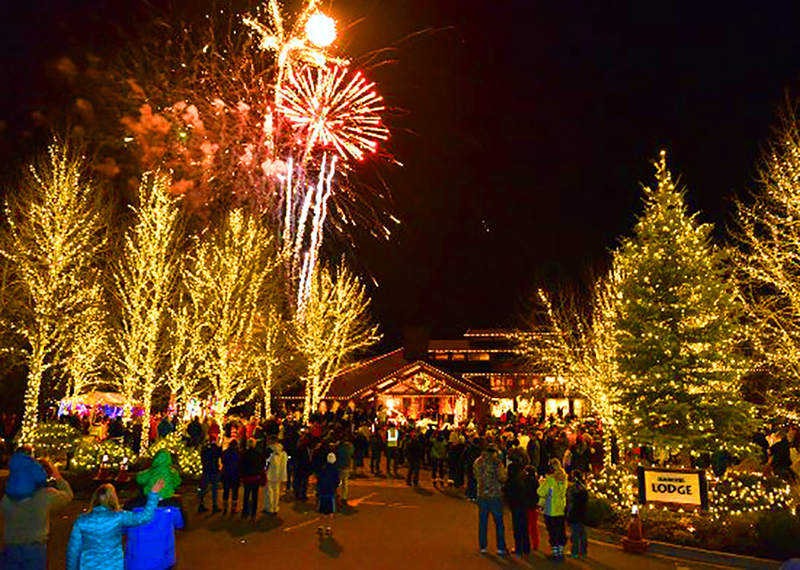 Join us behind the Lodge for holiday fun for the entire family at our Grand Illumination tree lighting ceremony! This year's event will include a visit from Santa, live music, children's craft projects, train rides, Oregon Observatory telescope viewing, face painting, sleigh rides, works from select local artisan, huggable characters, fireworks and more. Grab a bite from local vendors or at one of our Resort restaurants. Live entertainment will take place outdoors on the main stage.